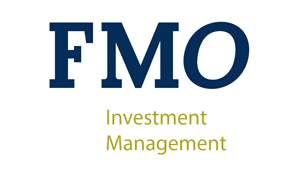 Team members of FMO Investment Management attend and speak at various events througout the year. Very occasionally we organize our own. A selection of these are listed below.